He will then review open questions from the audience around this topic. 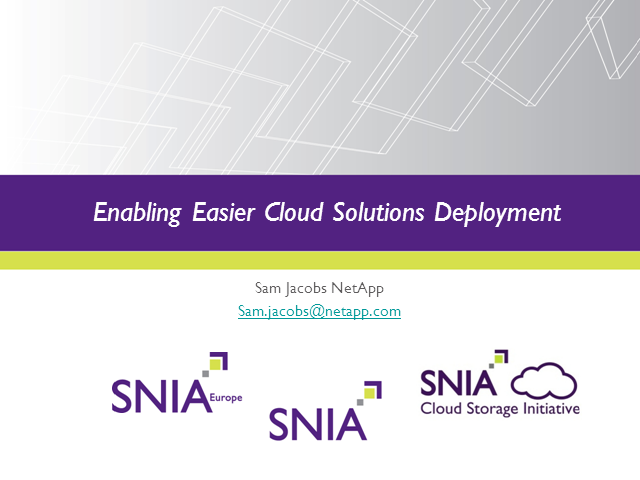 Sam is the EMEA Partner leader for NetApp, a $5bn US corporation. He has worked in the IT industry since 1983 with leading edge technologies and has been involved in implementations across Financial Services, Retail, Government, and other industries. Current projects include work on how organizations can achieve business value and innovate through Cloud and other new infrastructure technologies. Sam’s interests include technical and organizational aspects of change. He is a graduate of Cambridge University, a mentor in the City IT company and a trustee of the Arts Depot in North London.